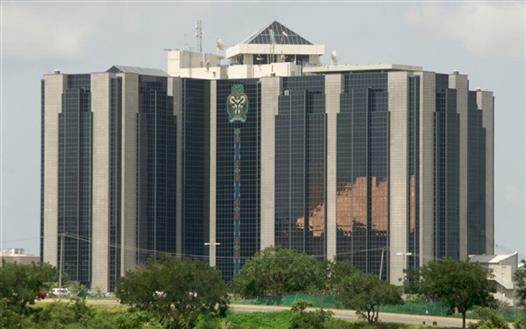 Sep 24 (Lagos) - As inflation rose to 11.23% in August and Forex reserves currently below USD 45 billion, a strong CBN Governor would be looking to increase the benchmark lending rate to protect the economy and currency from the coming storm in the last quarter of 2018. The T-Bills market is already telling us what to expect for the rest of the year with the yields skyrocketing. The Banks are hardly lending and mostly going T-Bills. However given the recent past blunders of this CBN regime (Nov 2015 rate cut and subsequent rate hike) and total mismanagement of the Naira crisis that followed shows that we cannot expect such strong measures from the current CBN leadership that we have. Given the above, we expect the Central Bank to maintain its current non-aggressive tight monetary stance, gradually raising yield levels to match expected climb in headline inflation in Q4. We expect all key policy rates to be maintained, and kept in view for possible reaction in November, should reserve levels continue to fall towards the ca $40 billion mark.